Knowsley Council has adopted the Halsnead Garden Village Masterplan SPD following Cabinet approval. The Masterplan is a clear statement of the council’s ambitions for Knowsley’s largest development site. It sets out the vision and objectives for a vibrant, new settlement, including a new residential community, a large employment area, a new country park, a new primary school, and early years provision and other new or improved outdoor community facilities. 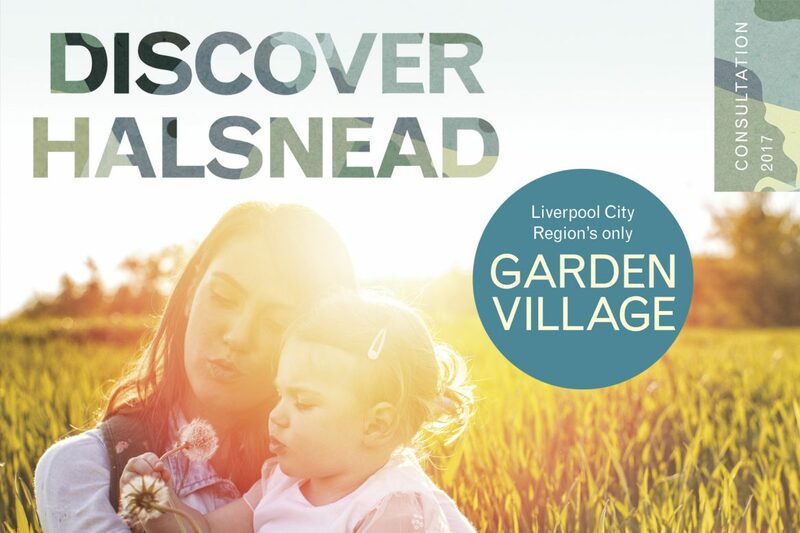 The Masterplan reflects Halsnead’s Garden Village status and emphasises the council’s commitment to deliver the highest standards of design and development quality. “The adoption of the Halsnead Garden Village Masterplan is vital to support, encourage and guide investment in and the development of this large site over the next 18 years. “This is a once in a lifetime opportunity to create a new place. A place that will help to create hundreds of new jobs, contribute towards the city region economy and also generate additional income for the council to help to us deliver essential services. 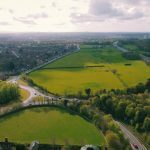 “The council is already working with a number of developers and we are hopeful that by the autumn we will have received a planning application for part of the site. This clearly demonstrates that Knowsley’s growth ambition is becoming a reality. 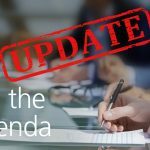 What’s in the Halsnead Masterplan? The development of this site could create more than 900 new permanent jobs and £40.5m of Gross Value Added to the economy of the Liverpool City Region. During the construction period, the site will also deliver 160 temporary construction jobs and £7m of Gross Value Added to the economy. Developers will be required to make appropriate financial contributions to the provision of a Primary School and Early Years facility, healthcare facilities, public open space, the enhancement of Lickers Lane playing fields and highways and transport infrastructure. Supplementary Planning Documents are an important part of the planning system. They provide guidance to developers, Council officers and Planning Committee Members in preparing and making decisions on planning applications. From Wednesday 5 July, the Halsnead Garden Village Masterplan Supplementary Planning Document are available on the council’s website and copies will also be available in council libraries and One Stop Shops.